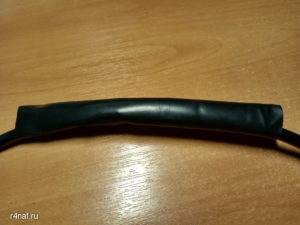 I decided to make an extension cable from unused cables. These cables lay for many years in the pantry. 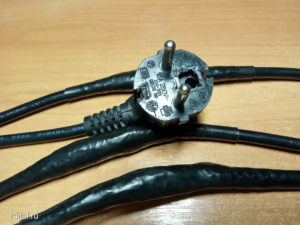 Initially, they were intended to power servers. 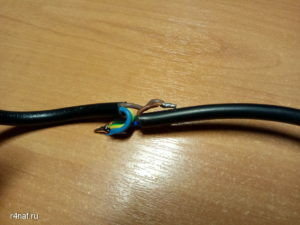 The plus of this cable is that it is in double thick insulation, and has 3 wires. 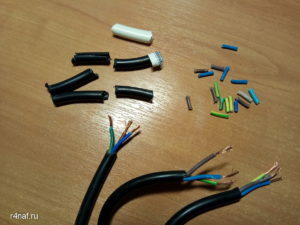 The cross-section of each wire is 0,75mm2. 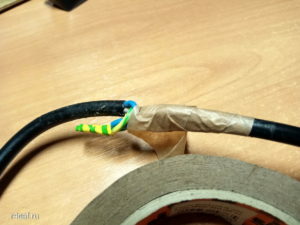 We do not use a ground wire, so I connected it to another wire. 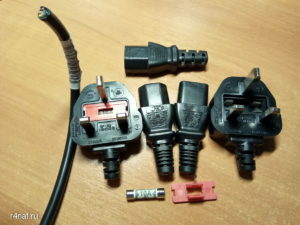 Most importantly – do not forget to dismantle the “Grounding” contact in the plug. 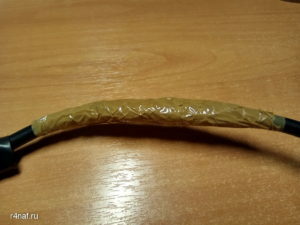 The total length of the resulting extension was more than 10 meters. 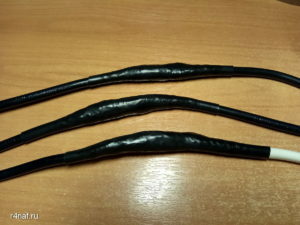 The extension cord will undoubtedly find application in any farm, especially – it is pleasant to use a thing made by own hands. 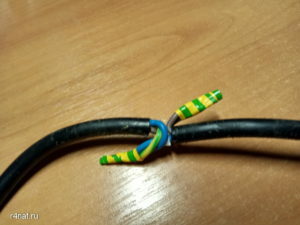 This entry was posted in Uncategorized and tagged 220 volt, 220 вольт, connection of wires, extension, extension cord 220, inexpensive extension cable, pilot extender, self-made extension cord, недорогой, самодельный удлинитель, соединение проводов, удлинитель, удлинитель 220, удлинитель пилот, удлинитель своими руками. Bookmark the permalink.